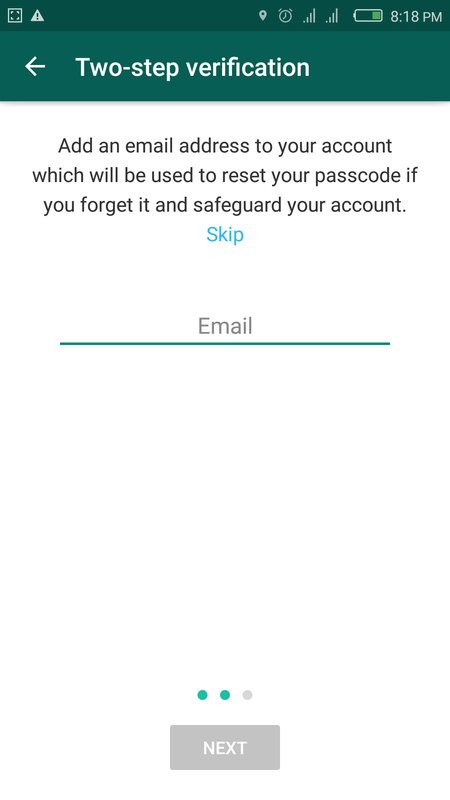 As per new updates of whatsapp they always want secure their Smartphone User from any attacks on their whatsapp account. Whats is the most private app which we are using word wide web. The most of ignorance reason our what been hacked, even you will never know how? For the better protection WHATSAPP DEVELOPER TEAM ALWAYS TRY KEEP SAFE FROM ATTACKERS. How to save from attackers? 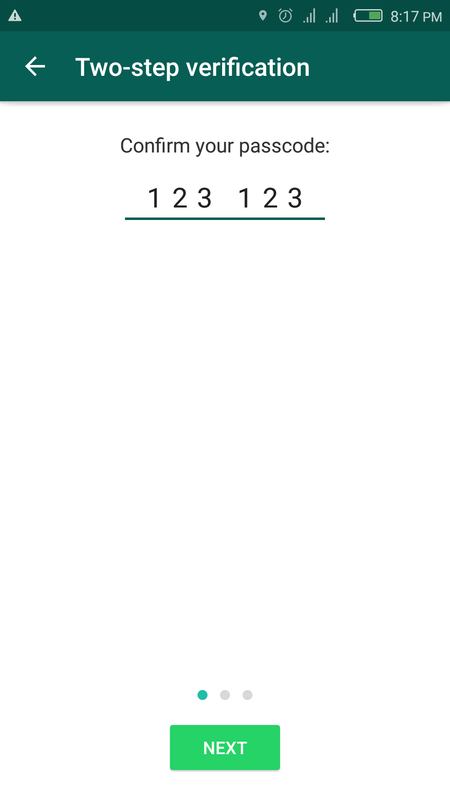 Save from Multidevice log in, if hacked. 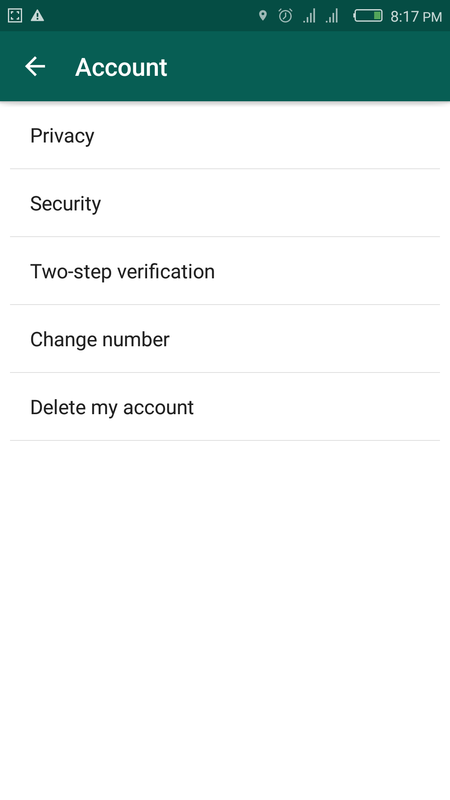 Here are some steps as follows which will give a best sleep and security for your personal WhatsApp. Here you completed two step verification. Now your account well secured. 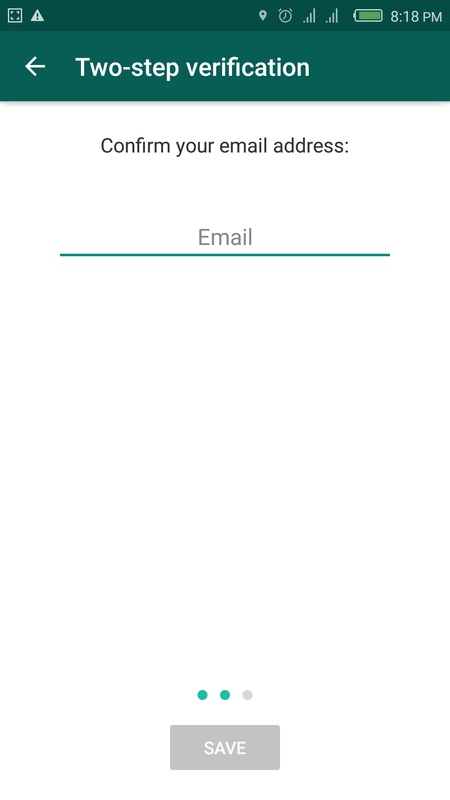 Please keep this password and email secure and private. 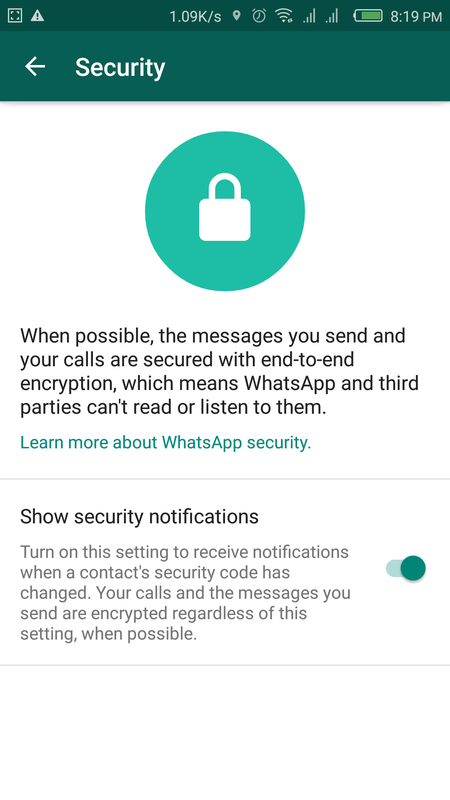 There is an app facility in WhatsAPP that you can enable security notification. Please enable if any update by mistakenly happened.